How do I Create a New Case? 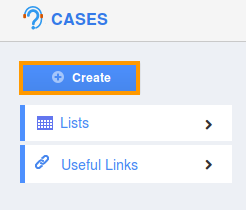 Cases App allows you to create a new case. It can be issue or which may be a feature requirement. Click on “Create ” button from left navigation panel. Case# - This is an auto generated or manually entered number to identify case. Type – Select a type from predefined list. Status – Select a status from predefined list. Priority – Select a priority from predefined list. Assigned To – Name of an employee. Search and select an existing employee. Summary – Summary about the case logged. Description – A short description about case. 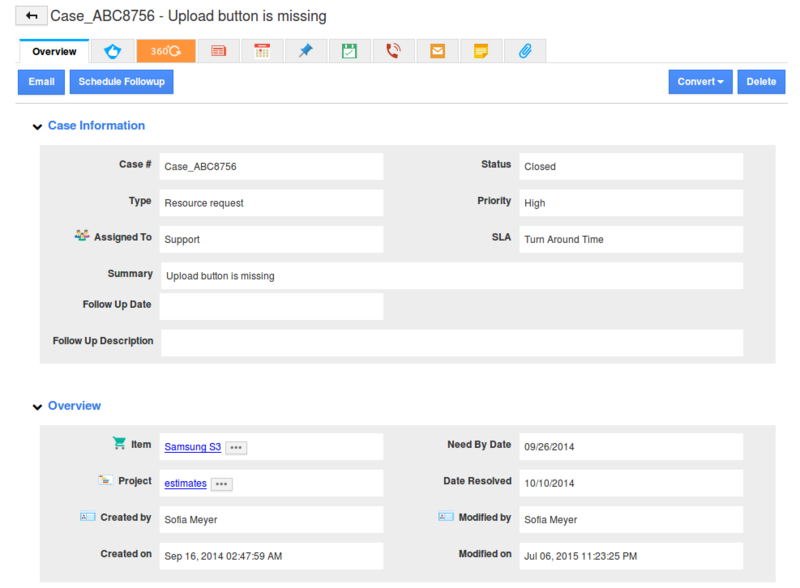 Item – search and select item which is related to a problem. 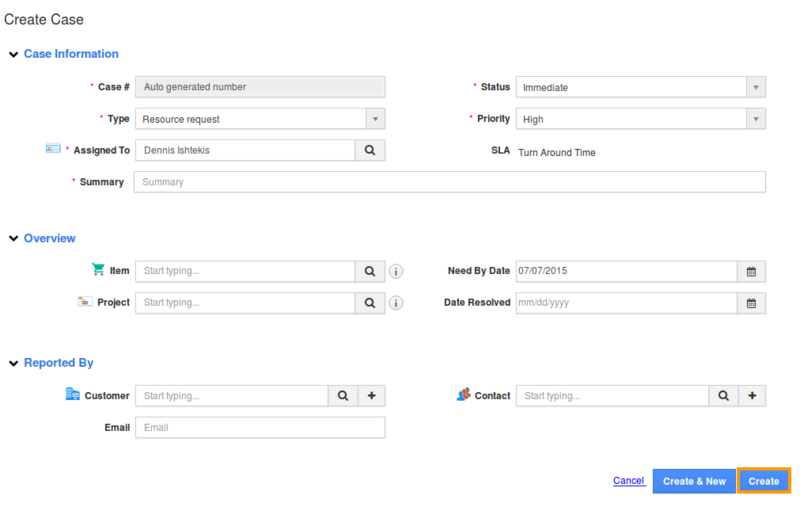 Project – search and select project from the existing list. Need by Date – Date of case logged. Date resolved – Resolved date of a case. Customer – Name of the customer. It may be an existing customer or newly created. Contact – Name of the contact. It may be an existing contact or newly created.